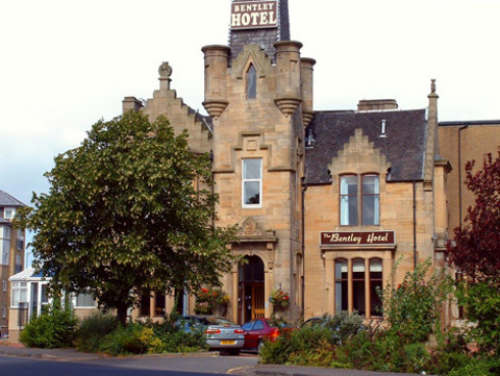 The Bentley Hotel is ideally situated between Glasgow and Edinburgh, in a historical building formerly known as ‘Motherwell House’which was built in 1874 and has been ‘Home’to many of Motherwell’s founding families. Originally built for Colonel Black of the famous Cameronians, the exterior of the building has retained it’s character whilst now housing a locally renowned Restaurant and an 18 en-suite bedroomed Hotel which offers the traveller a touch of comfort after a long day. Our Function Suite also offers the ideal location for Weddings, Meetings, Conferences and celebrations for up to 120 guests.